Special Service Districts / Business Improvement Districts: Special Service Districts (or Business Improvement Districts as they are known more generally) are public / private partnerships that help revitalize business districts and catalyze economic growth for area businesses. Looking to drive more customer traffic into businesses? Want to better manage the customer experience when patrons are in your business district? Need a way to increase the capacity of your local business community? 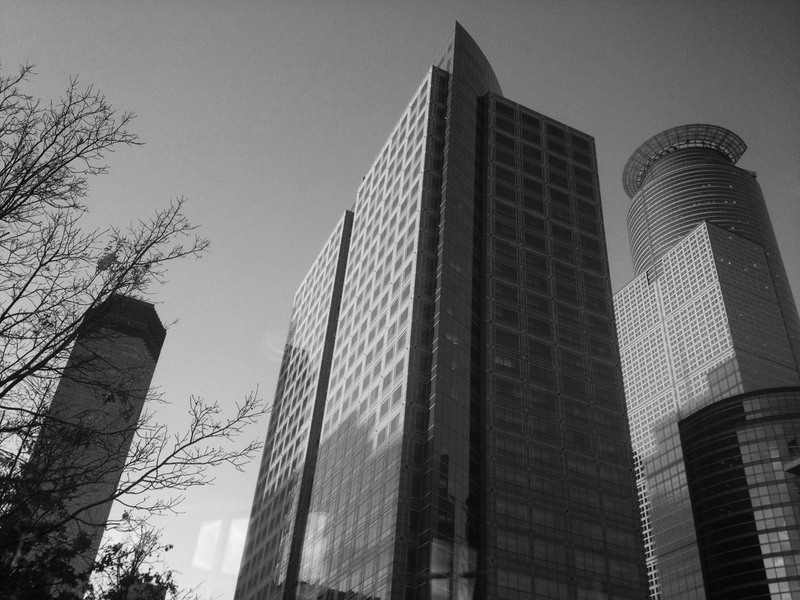 As the leading expert for Special Service Districts in the state of Minnesota, Urban Works can help you create and implement an economically sustainable solution for your business district. Client Representation and Community Engagement: Business leaders must be focused on their own businesses, but collectively they must still pay attention to what’s happening in the community around them. Urban Works serves as an interface between business leaders and broader community stakeholders, including local government officials, community organizations and institutions, and other community-based stakeholder organizations. Local Government Monitoring, Research and Analysis: Local ordinances, regulations and spending decisions impact businesses in many ways. Urban Works helps clients understand and monitor what’s happening at the local level, why it’s happening and who’s making it happen so they can be better positioned to respond to public sector decision making. Association Management: Urban Works provides mission-critical association management services for business organizations such as membership development and recruitment, meeting and event management, internal and external organizational communications, financial management, and other administrative services.